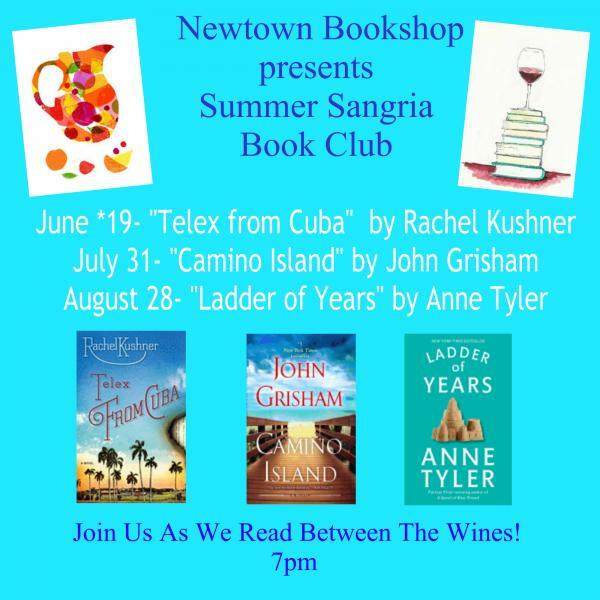 Summer Sangria Evening Book Club! Join us this June, July and August as we have our Summer Sangria Book Club! In July, will be discussing "Camino Island" by John Grisham. All are invited to join us!